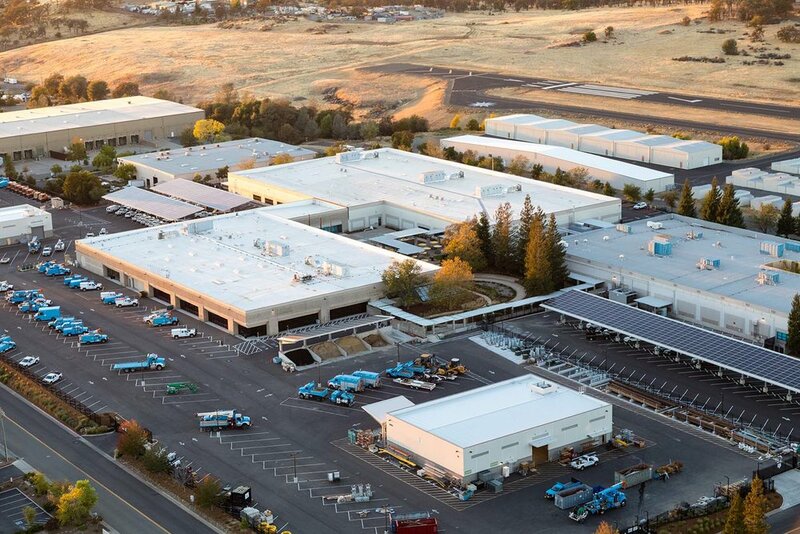 As part of the Roebbelen design-build team, AE3 was selected to serve as Program Architect and Architect of Record for PG&E’s Auburn Regional Business Park, the first of series of next generation service center facilities for this major utility company. 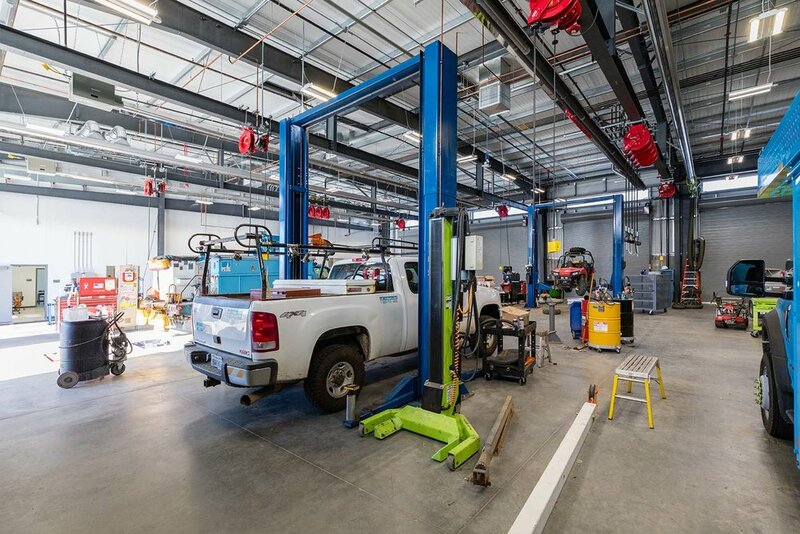 This project integrated operations at two existing facilities, the Rock Creek Yard and Auburn Service Center into a single new location. The scope of work included significantly renovating three existing buildings and site areas, including 1.65 acres of raw land, as part of a 15-acre industrial/office campus within the Auburn Airport Industrial Park. The existing operations and approximately 300 personnel were consolidated into the new integrated location. 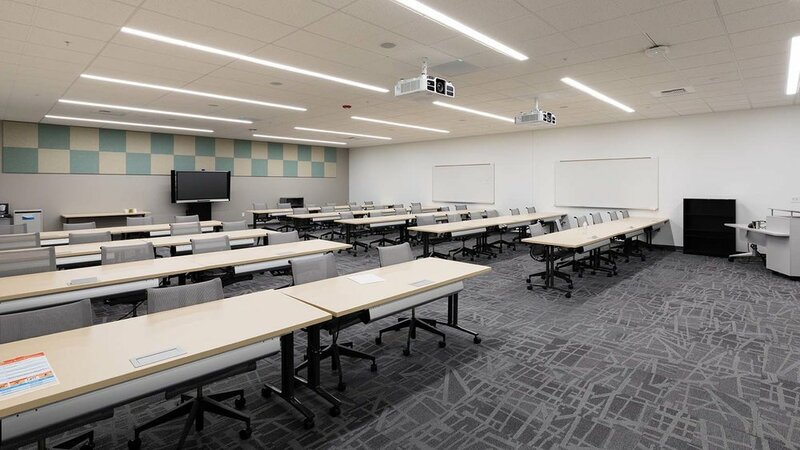 Upon completion of the project, the new facility meets current codes and PG&E Company standards, achieves enhanced business practices, promotes PG&E’s safety culture, increases business efficiencies, and ultimately reduces operational costs. The project is LEED Silver certified.